Korean Air Lines Co., Ltd., also known and operating as Korean Air, is one of the biggest Koran airlines. The airline is a member of SkyTeam alliance and has its own frequent flyer program called SKYPASS. Moreover, Korean Air offers credit cards to its flyers. There are business credit card offers, secured credit cards and consumer credit cards with different benefits. The Korean Air cards allow earning bonus miles which is not unique. Today many banks offer credit cards with miles rewards programs to their customers. Korean Air offers four credit cards to consumers and one credit card to businesses. If you are a consumer, you don’t have to have a perfect credit to qualify for a Korean Air credit card. There is a secured credit card offered to those whose credit score is not high enough to qualify for an unsecured credit card. The other three consumer credit cards are unsecured and they are SKYPASS Visa Classic card, SkyBlue SKYPASS Visa card, and SKYPASS Visa Signature card. All consumer cards have different set of benefits and allow you to earn different amount of miles per one dollar spent on purchases. 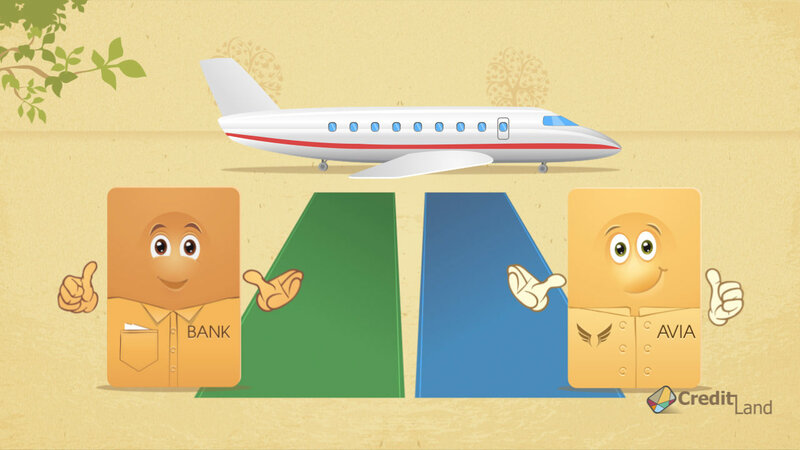 The SKYPASS Visa Signature card comes with the greatest benefits, including with Visa Signature benefits. So, if you want to earn big on Korean Air flights, the SKYPASS Visa Signature card should be your choice. Businessmen, who fly with Korean Air a lot, may like their SPYPASS Visa Business card. This card comes with business benefits in addition to regular benefits offered by co-branded credit cards. All Korean Air Visa cards are issued by U.S. Bank. If the Korean Air credit cards do not appeal to you, you may like regular travel rewards credit cards offered by other banks. Korean Air SkyPass credit card offers 15,000 miles as a sign-up bonus. Is it enough for a flight?